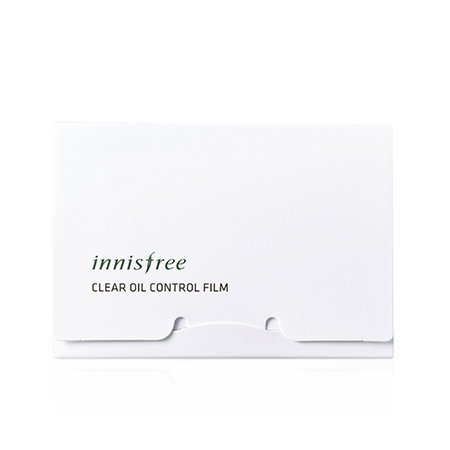 INNISFREE Beauty Tool Clear Oil Control Film is a Korean beauty tool that eliminates the buildup of excess sebum by instantly absorbing the oil on your skin. Suitable for oily, acne prone skin and combination skin types. This oil control film uses highly absorbent material to remove excess sebum on your face; helping you achieve a fresh and light appearance. 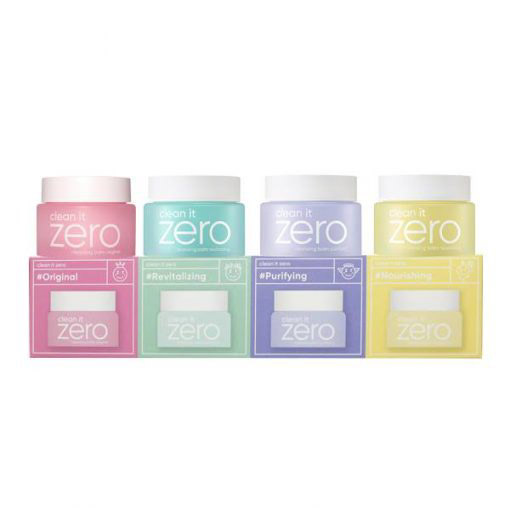 Keep your face shine-free throughout the day. Carefully remove a single sheet of film from it encased packaging.